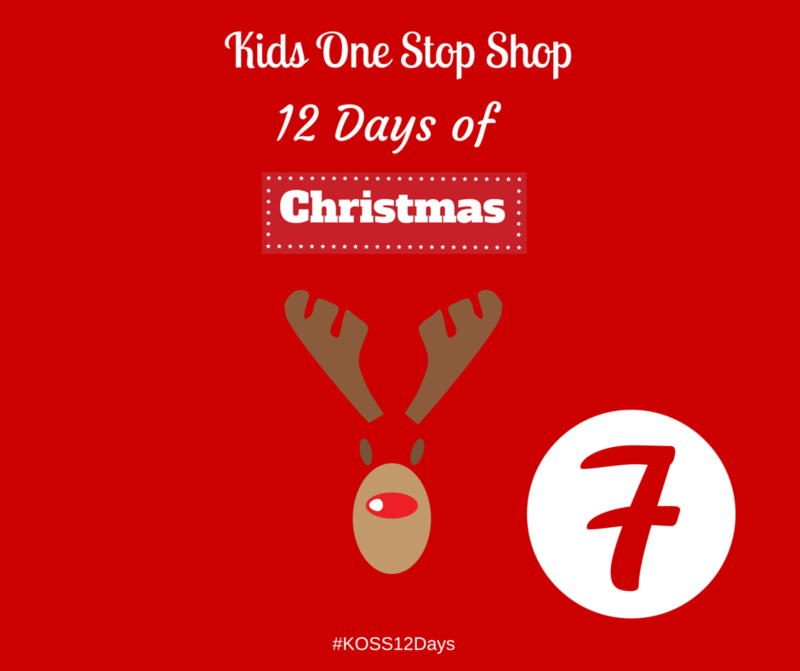 We hope you have enjoyed our 12 days of Christmas! 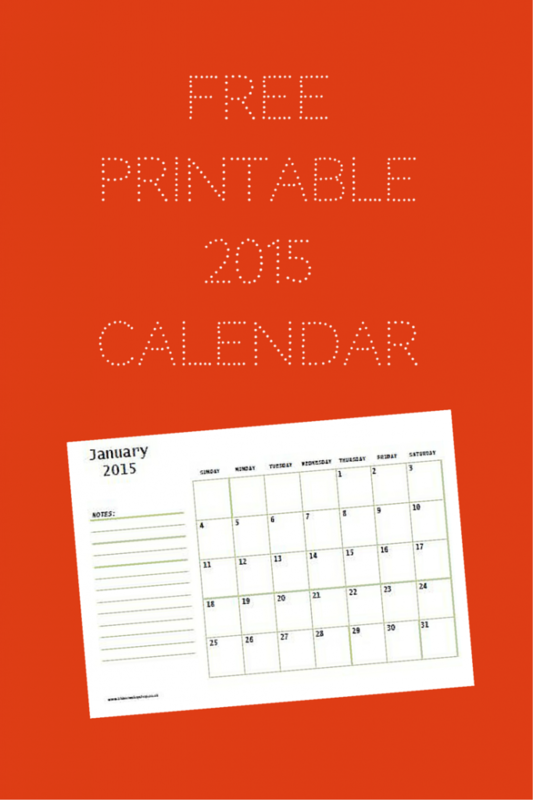 Today we have one final last printable for the year and its 2015 Calendar. Just click and print! 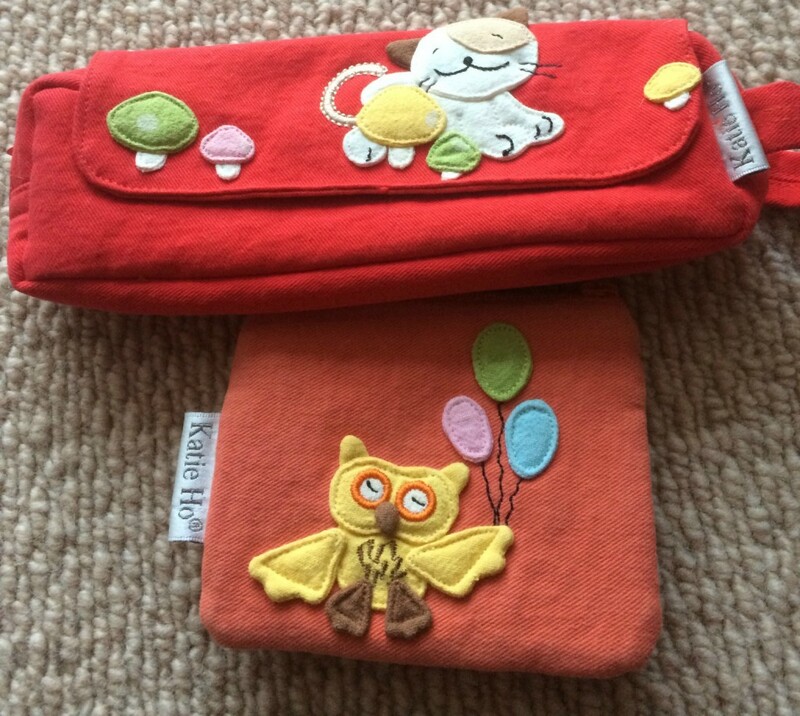 We have another Katie Ho Purse & Pencil Case to giveaway today. Our giveaway for the Bumblebee Snuguns went so well we have another pair to giveaway! This time they are red and just as snuggly. To enter follow the instructions in the rafflecopter widget below. 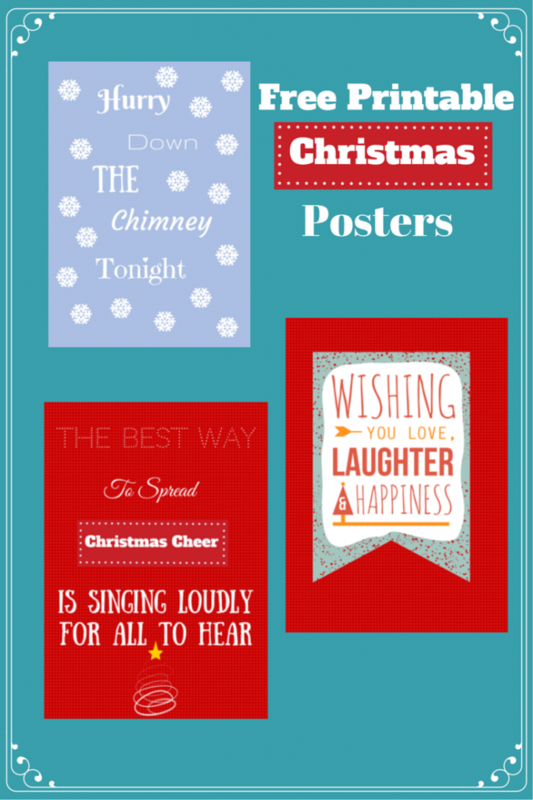 Today we have some free Christmas posters for you. Just click and print and pop in a frame and an instant Christmas decoration or present! 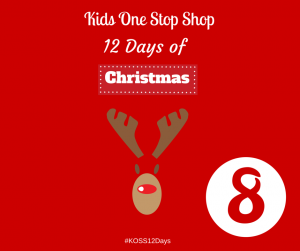 We have another chance for you win a £10 voucher in our 12 Days of Christmas countdown. To enter this giveaway just follow the instructions in the rafflecopter widget below. Did you like our Christmas cards yesterday? 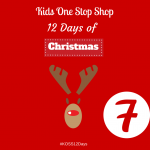 Today we have another little giveaway for you, they will be perfect as stocking fillers. 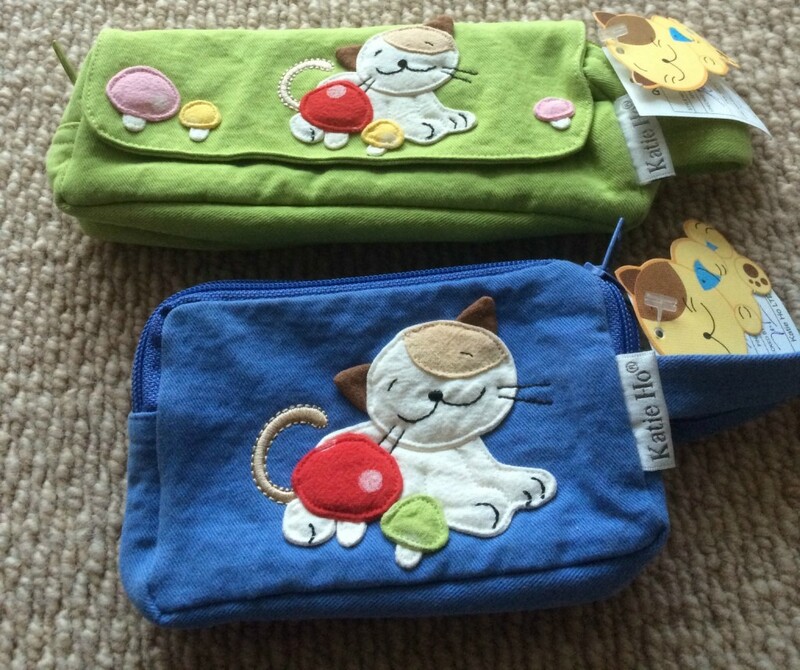 We have a Katie Ho Pencil Case & Purse to giveaway to one lucky winner. Just follow the instructions in the raffle copter widget. 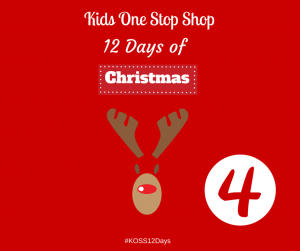 We are half way through our 12 Days of Christmas and we still have lots of goodies to come your way. There is still time to enter to win a £10 Voucher, PL-UG Den Making Kit and a Pair of Bumblebee Snuguns. 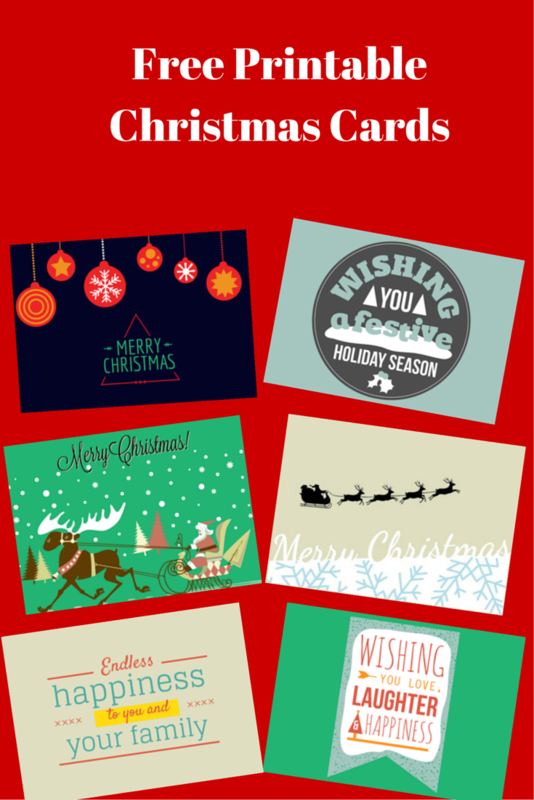 Today we have 6 free Christmas card printables for you. Just click and print! We have a lovely little gift for you today. 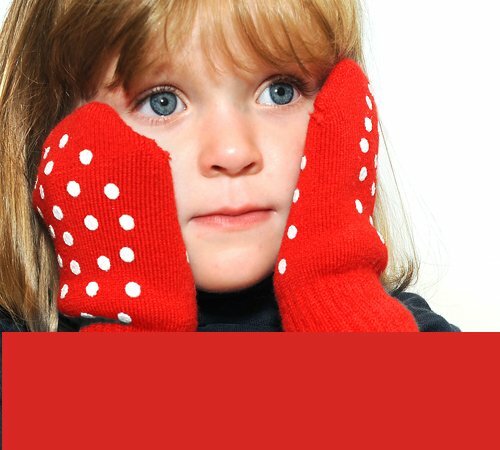 These super cute Snuguns Mittens would make the perfect stocking filler for Christmas. We have one pair of these Bumblebee Snuguns rrp £7.99 to giveaway to one lucky winner. We are really getting into the swing of things now. Today we have a Small Den Kit (£15) by PL-UG to giveaway. 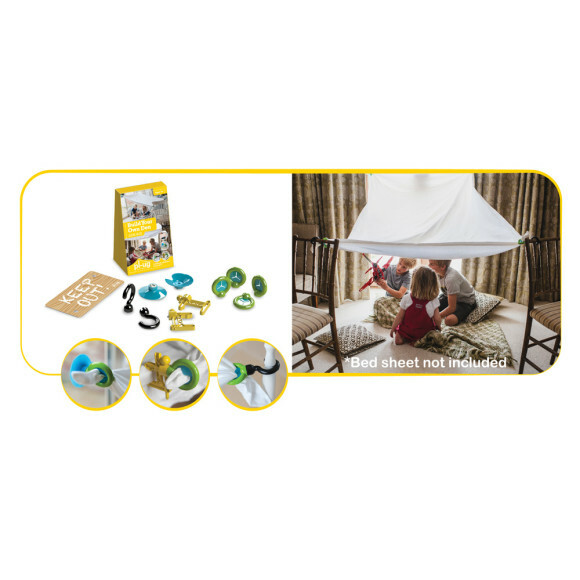 The Den Kit contains all the key components you need to get started, build your den and then throw a bed sheet over the top, and voila, an awesome den that hasn’t damaged furniture and will be the envy of all your friends! PL-UG kits are suitable for use indoors and outside and will keep children entertained for ages, the only limit is their imagination. To enter just follow the instructions in the raffle widget below. Be quick it won’t last long! 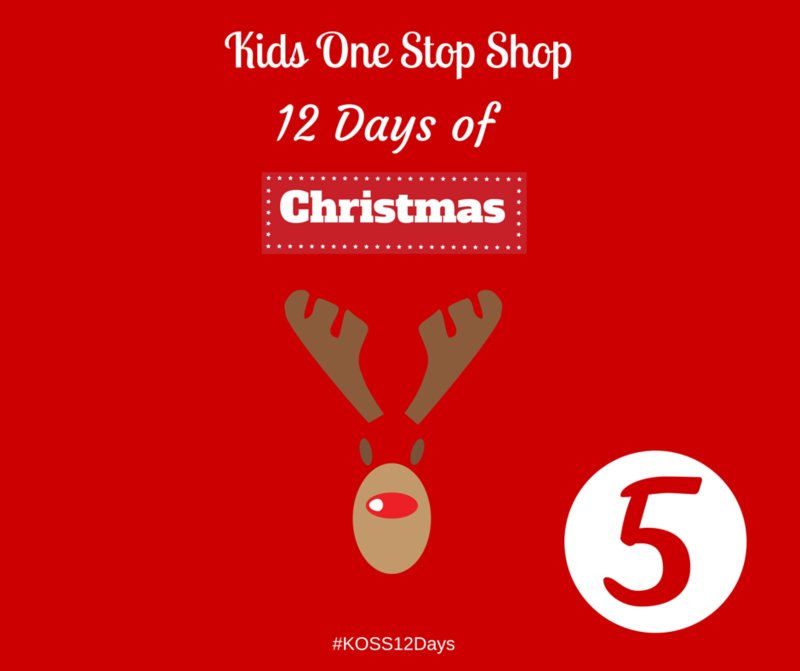 Psst you have until midnight Friday to enter our voucher giveaway. 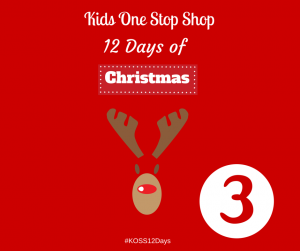 Welcome to day 3 of our 12 days of Christmas. Monday we had a giveaway for the new Planes DVD which you ends at midnight tonight! Yesterday we had some great Christmas colouring sheets for you. 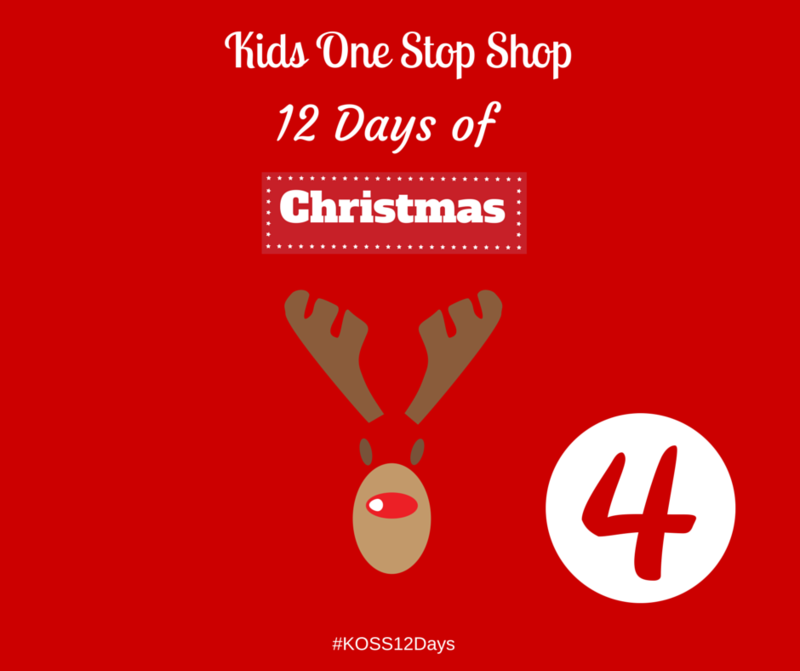 Today we have a £10 voucher to spend in our shop Kids One Stop Shop. 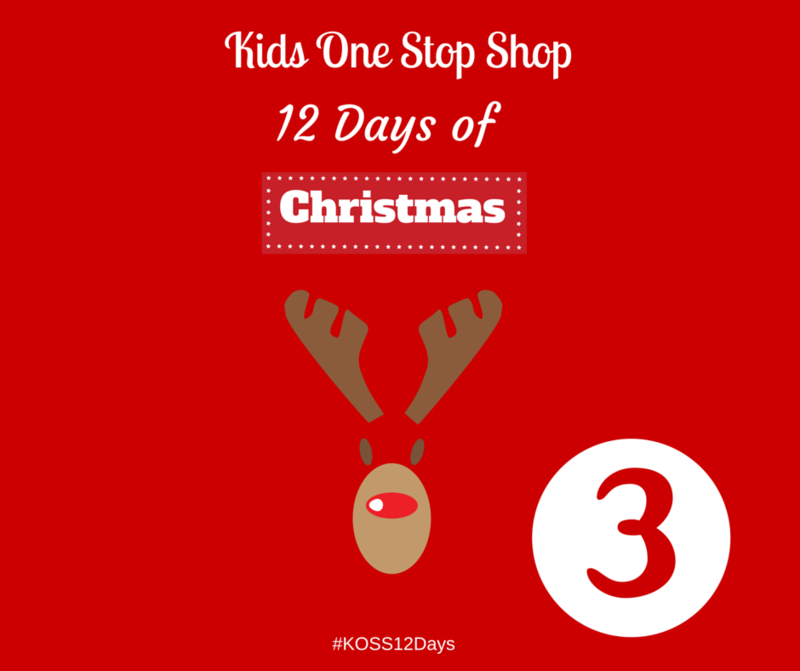 You can use it to buy a stocking filler or use it towards a bigger item. To enter follow the instructions in the rafflecopter below, be quick its running for just 72 hours!